One of the other benefits of using WordPress for your website of course, is that you have a website and a blog all in one. And a blog is a great way to build traffic to your website. Regularly publishing quality articles and content to your website/blog gives Google more content to crawl, and provides value to your web site visitors as well. When using WordPress for your website, you can set up a static front page that doesn’t look like a blog at all, and then have a link to an “articles” area on your site, where you can publish content rich articles. You all must heard about the Open Source Platform WordPress. 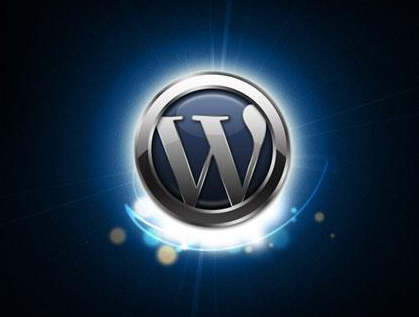 WordPress has been around since 2003 and is the most popular blogging software on the market. 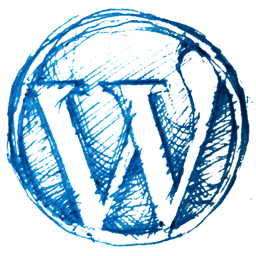 Over the last few years, WordPress has also become the content management software of choice for non-blogging websites. Here are the top 10 reasons why WordPress is so popular and why you might want to consider switching to a WordPress platform for your company’s website. 1. Easy to Use and User Friendly – If you can use Microsoft Word and Facebook then WordPress will be very easy for you. Tasks such as adding new pages/posts, images and video are now easy for everyone. 2. Update Your Website From Anywhere – WordPress runs in your web browser. So from any computer with Internet access (at home, at the office, on a business trip, etc) you can log in and update your website. Even from your smartphone. 3. Take Control of Your Site and Do Everything Yourself – After your website is built and live, you can update it yourself by adding content from backend. This way you will get a dynamic content website at a cost of static website. No more waiting for a web designer or programmer to upload the static pages and content on your website. With WordPress you enter the Do-It-Yourself world. 4. Free Search Engines Optimization – The coding and structure of WordPress is great for search engines. WordPress URL are more SEO friendly. That means your site is more likely to land on the first page of Google results, which means people are more likely to find you. Now you don’t need to hire a company for SEO of your website to get strong rankings. 5. Multiple Users from Many Places – WordPress is online and offers multiple users, which means you’re not the only one who can fix something in a pinch and you can access it from anywhere. If your company/business has several people who need to update your website (such as different blog authors) you can easily create individual accounts for each user. And each user can be assigned different access levels. So you can limit access to advanced features that you want to reserve only for your IT staff, etc. 6. Cheap or Almost Free – This is one of the most common but important feature of using WordPress for developing your website. 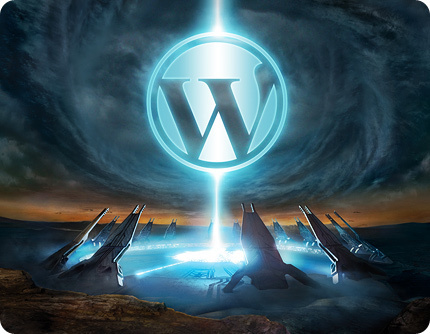 Using WordPress for your website means it’s cost effective. WordPress itself is free, a theme is easily under $100 or even free and you save loads of money (compare the cost of template vs custom design). 7. Massive choice of themes – WordPress comes with two default themes (themes control the look and feel of your site) already installed which are quite basic. Despite of these themes you can search, upload & install themes from your WordPress dashboard. This way you can change your website design in less than 5 minutes. There are thousands of free themes available. You can also go further and install premium themes which typically sell for anywhere between $50 and $150. 8. Extensibility with thousands of plug ins – There are nearly 8,000 plugins available that you can install to enhance the usability and functionality of WordPress. Again these are easily searched, installed & activated via your dashboard. Some popular plug in additions, improve seo, enhance blog comment functions, page orders, twitter tools, XML sitemap creators, pinging, rotating tag clouds… the list is endless. 10. Best Blogging Platform – If you are vivid blogger and you want to write articles on your websites then this is the best online blogging software/application for you. Its SEO friendly nature makes your website searchable on all major search engines so that you can get more advantages without any expense on SEO. However with the installation of one plug in “All In One SEO Plug In” the site will be fully optimized, taking away the mystery of SEO which is so often made to look so much more complicated than it actually is.